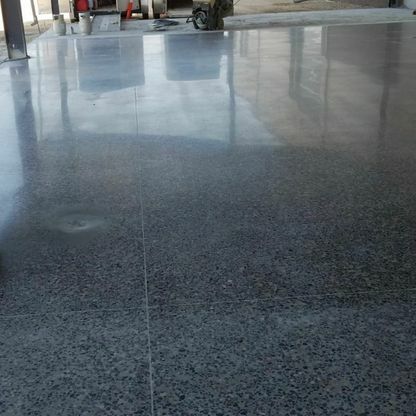 At Black Diamond Concrete Polishing, we want you to know that we have the hands-on experience needed to polish your floors correctly and efficiently. 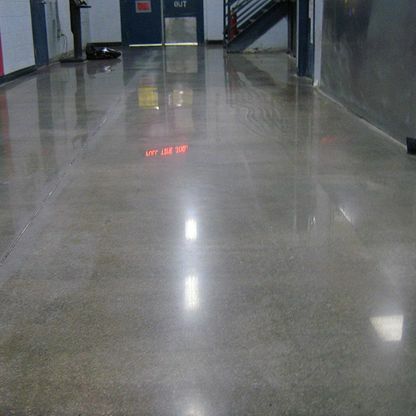 Our gallery is filled with before and after images of our completed projects in Winnipeg and the surrounding communities. 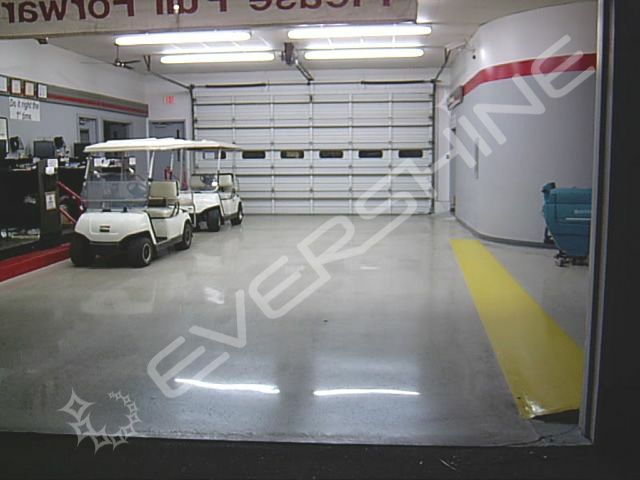 You will plainly see the unmatched care and dedication we bring to every job regardless of size. 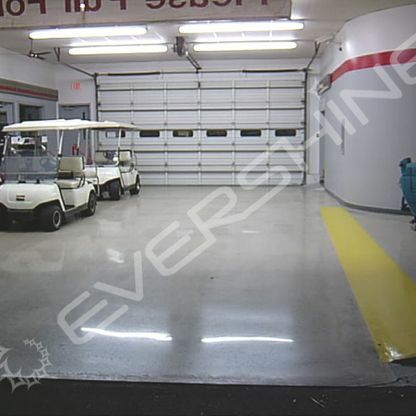 Call today to learn more and to schedule a service with our polishing team. Our past experience working with Greg Rusk and Black Diamond on the Mennonite Heritage Museum was a positive one. Both Greg and his crew displayed professionalism, extensive product knowledge, integrity, and the ability/willingness to work through a tight schedule to meet specific deadlines. As a subcontractor, Greg was always up front and honest with us. He went as far as requesting to meet with myself and the client on a previous project he had completed in order to give us a clear understanding of what to expect as a final product. 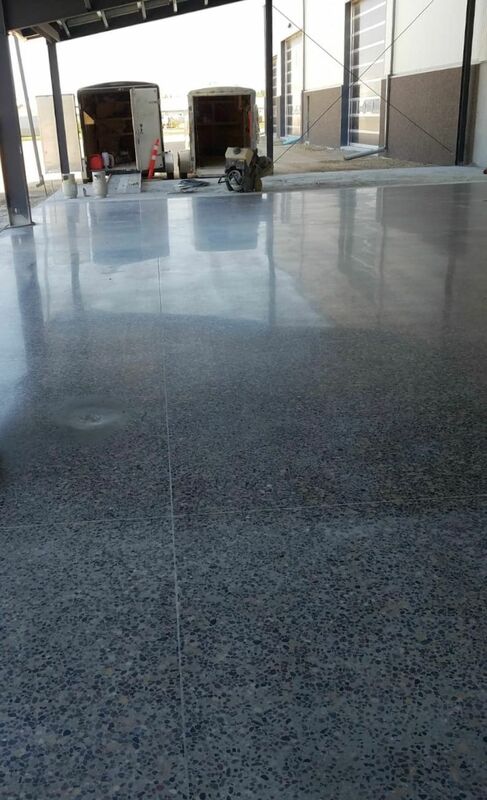 Black Diamond Concrete Polishing performed the diamond grinding/polishing/guarding of our warehouse floor during conversion to office/showroom. 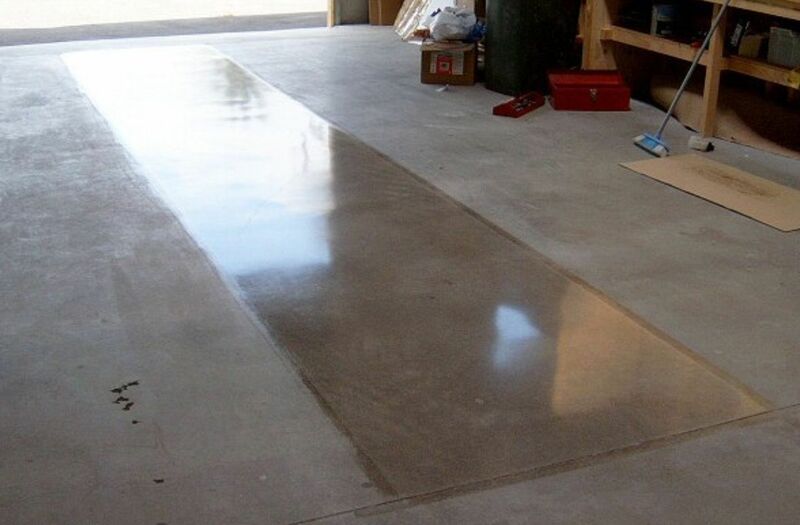 The floor presented a number of difficulties given wear, cracks, age, and movement. 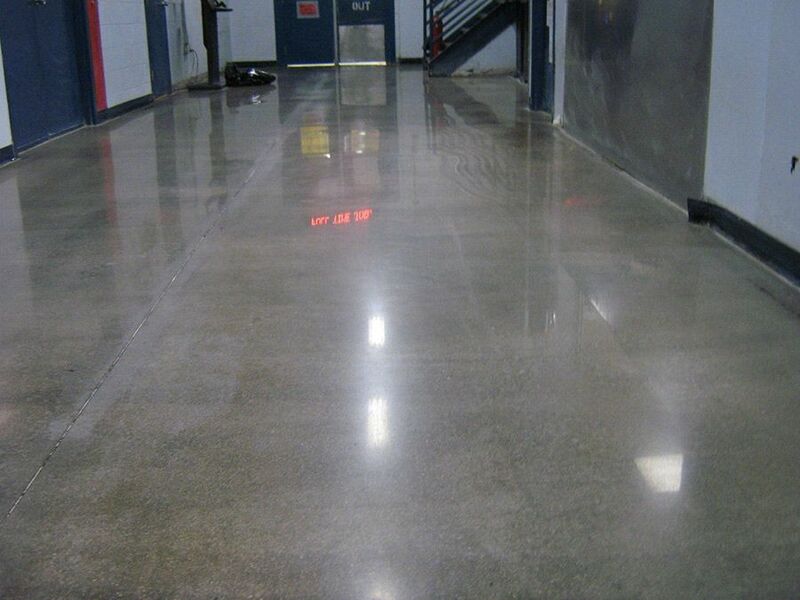 We were pleased with their performance and the floor turned out to be better than expected. We would not hesitate to recommend them. Thirty months later and with much traffic, our floor still looks like the day they completed it. 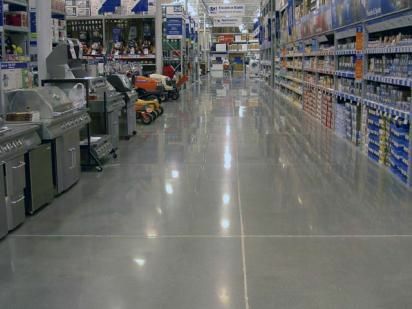 We later used black Diamond to repair numerous cracks in our warehouse floor so equipment could be operated with warehouse personnel working at height. 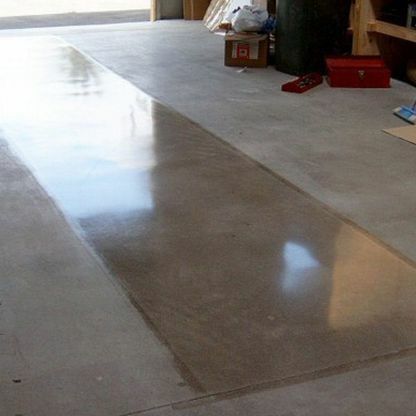 Greg and his team know concrete and how to get years of service out of it. Howard Rybuck – Bunzl Winnipeg.